A prolonged crisis in Croatia’s top employer, food and retail concern Agrokor, took another dramatic twist on Wednesday (21 February) as its government-appointed caretaker manager stepped down and the Zagreb Stock Exchange suspended trade in all Agrokor companies. Agrokor employs around 60,000 people across southeast Europe and before its debt crisis started, its annual revenues stood at around €7 billion or almost 15% of Croatia’s national output. After years of expansion, the company almost collapsed under the weight of accumulated debt last year, prompting the government to pass a special law that allowed it to appoint crisis management and launch settlement talks with creditors, including two Russian banks. Agrokor’s owner, Ivica Todorić, often referred to as “the Boss”, has since relocated to London. 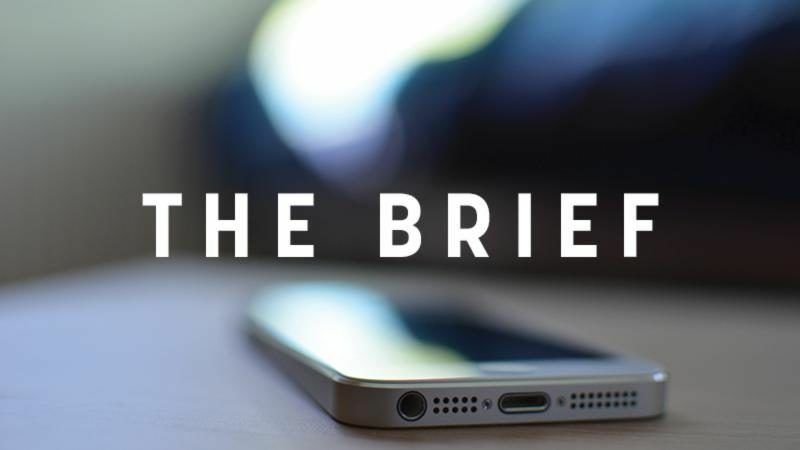 The Brief, powered by Eni – Run, Agrokor, run! Bemused Londoners were treated to an odd sight earlier this week, as one of the Balkans’ richest men ran past them, fleeing the baying press from his native Croatia after his arrest (and release) in the British capital. But just who is sprightly 66-year-old Ivica Todoric? Debt talks seemed to gain momentum in December and the crisis management was expected to present the first draft of the settlement, likely to include a debt-for-equity swap and a considerable ‘haircut’ (write-off). But crisis manager Ante Ramljak suddenly tendered his resignation on Wednesday, issuing only a short statement: “We have stabilised the business, saved the jobs and created conditions for the creditors to negotiate the settlement in full. 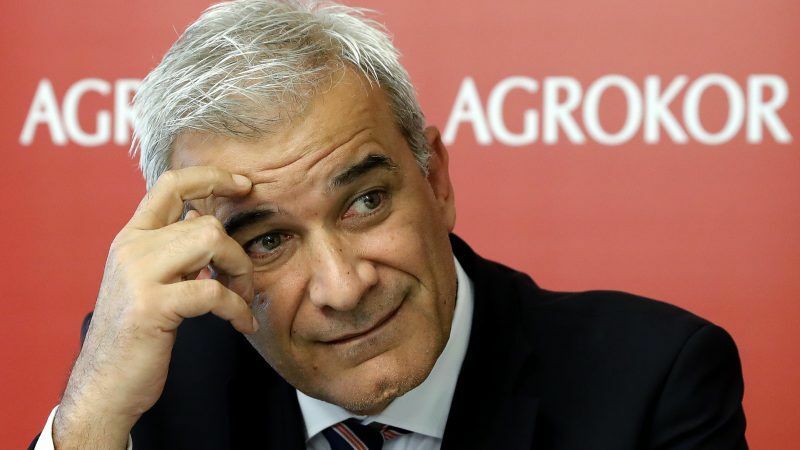 Ramljak was under pressure to resign after media reported that his former company, Texto Management, had a contract with foreign consultants who were hired as advisers for Agrokor’s restructuring. The Zagreb stock exchange immediately halted trade in all Agrokor companies, pending further clarifications. Prime Minister Andrej Plenković and his deputy, Martina Dalić, who was instrumental in passing the ‘Agrokor law’, were due to hold an urgent news conference later on Wednesday. Opposition politicians said Ramljak was taking a fall to protect the government. 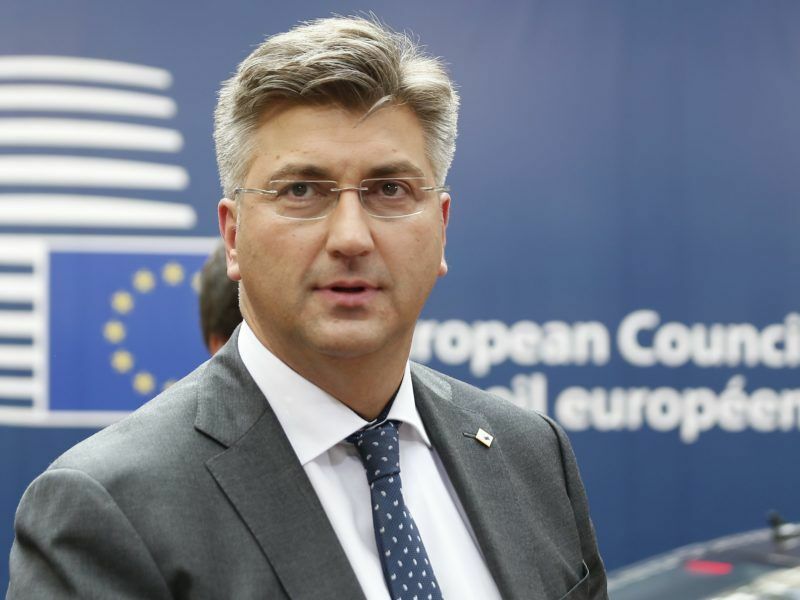 The European Union’s latest member Croatia aims to adopt the euro within the next seven to eight years, Prime Minister Andrej Plenković said on Monday (30 October). “This is a lose-lose situation for our prime minister and Ramljak has actually assumed responsibility instead of the prime minister. This has started badly and cannot end well,” said Anka Mrak Taritaš, a former minister in the previous Social Democrat-led government. Central bank governor Boris Vujčić said that even the worst-case scenario, with a 100% debt write’off, would not threaten the banking system’s capital adequacy. “It would still remain at 23.6%, which is more than the minimum requirement, and would ensure that deposits in banks remain safe and stable,” Vujčić said, according to Jutarnji List daily. Agrokor’s retail chain, Konzum, is the biggest in the Balkans and plays a key role in supplying Croatia’s Adriatic coast and its summer tourist industry.